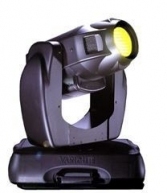 The VARI*LITE VL2000? 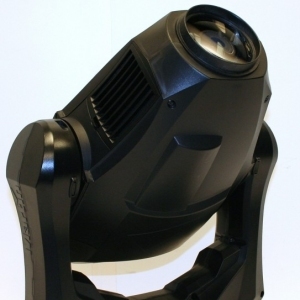 Wash luminaire sets a new standard for the combination of brightness, beam control and physical size for wash luminaires. 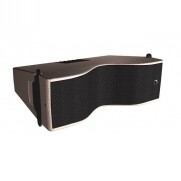 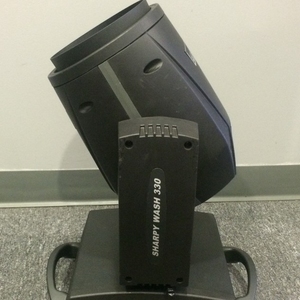 The VL2000 Wash luminaire features an upper enclosure that houses the control electronics as well as a power factor corrected arc power supply for a 700 watt short arc lamp. 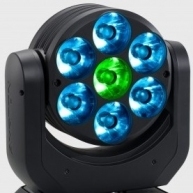 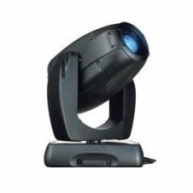 The VL2000 Wash luminaire also features zoomable beam spreader optics, CYM color mixing, a separate fixed color wheel and a high performance dimmer/Strobe mechanism. 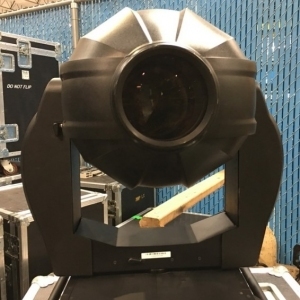 The luminaire is the same size and weight as the VL2000 Spot Luminaire providing a consistent hang configuration and "look" no matter which luminaire type is required. 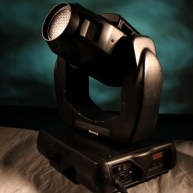 The VL2000 Wash luminaire can be controlled from a wide variety of DMX-512 consoles without the need for additional interface equipment. 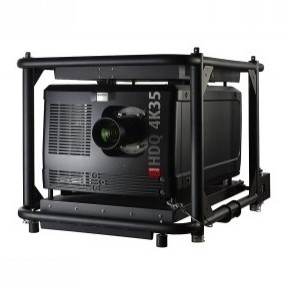 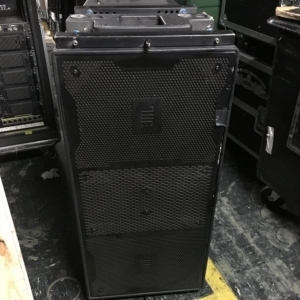 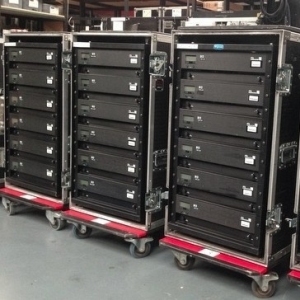 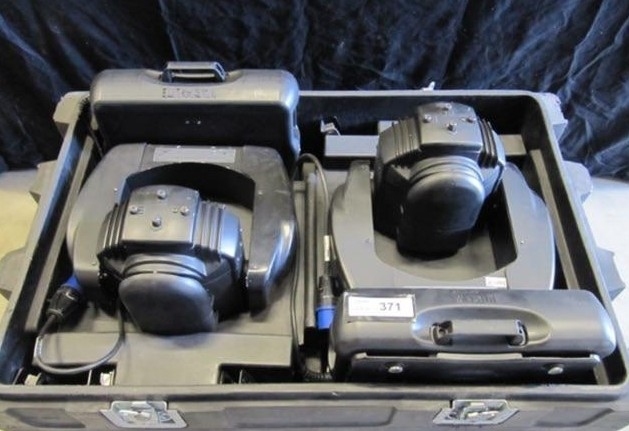 VL2000 Wash - Corporate use only.Dual flight case included. 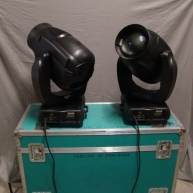 VL2000 Wash - VL2000 Wash in good condition, previously used on tours. 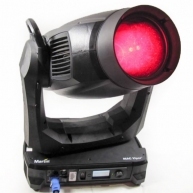 VL2000 Wash - Super Low Hours! 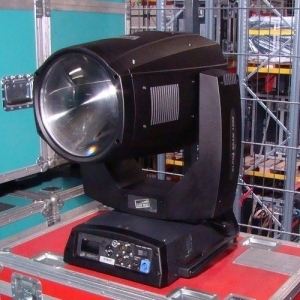 VL2000 Wash - Unit in great condition.